"Emerald Solitude" Fannette Island in Emerald Bay. With the gate closed on Emerald Bay Road I hiked out to Emerald Bay in the Winter of 2013 after a fresh snow storm. 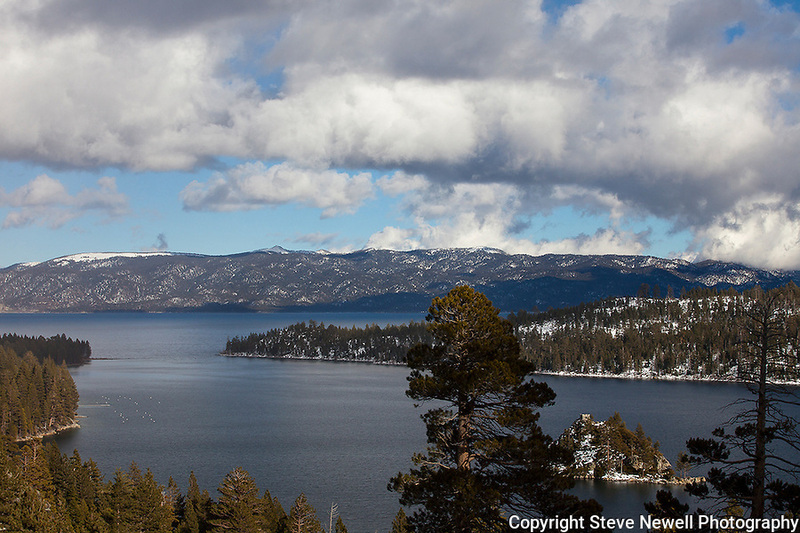 I spent all day shooting in solitude at this popular Lake Tahoe destination.